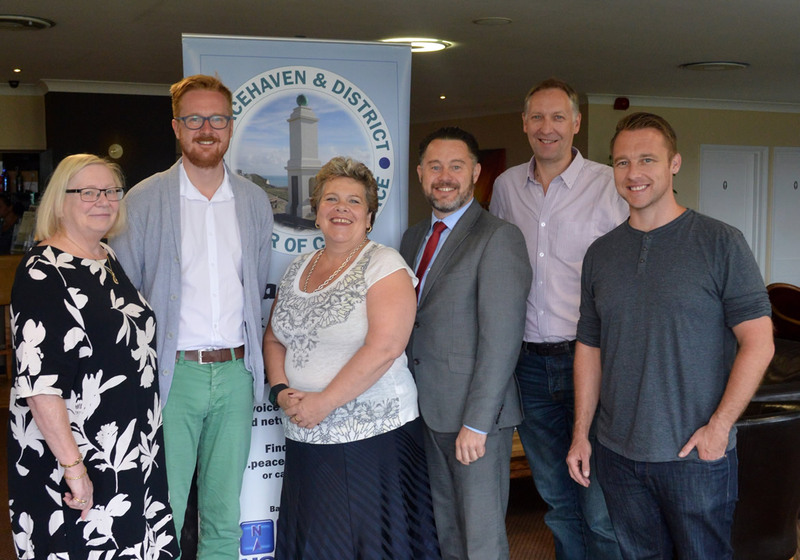 We were delighted to welcome Lloyd Russell-Moyle MP to their breakfast meeting this week. As one of the first opportunities to speak to businesses in Peacehaven, Telscombe Cliffs and East Saltdean, he spoke eloquently and knowledgeably about the recent crime in the area and confirmed he had been speaking to both Town Councils and the Police and Crime Commissioner. Two CCTV cameras were due to be installed in hotspots along the South Coast Road and other measures were currently under consideration including the appointment of wardens in the area. Naturally, the problems of the South Coast Road bottlenecks at Newhaven and Rottingdean were also a subject of much discussion and Lloyd recognised the need for a new road across north Peacehaven to link up with either the C7 or A27. However, there were various obstacles to beovercome and these were outlined. He also outlined Labour’s policies on various issues affecting business and took questions from the floor relating to university fees.Mr Russell-Moyle was very well received and members seemed impressed with his presentation. We look forward to welcoming him again at a breakfast meeting in the future.